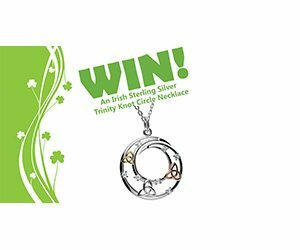 Enter for a chance to win the Irish Trinity Knot Circle Necklace Giveaway! Click the link below, then follow and complete the steps to enter. Ends on January 31, 2019. Good Luck!